Brisbane to Coffs Harbour is separated by about 400 km and it doesn’t take more than 5 hours to cover this distance by road. And so, if you are moving from one city to the other, it can be tempting to try a DIY removal. But this something you will surely rue. Moving across state lines is never a simple task. The best way to avoid problems is to hire Fast Removalists for the job. We are the professional Brisbane to Coffs Harbour Removalists with years of experience behind us. 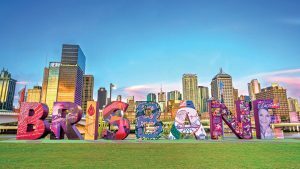 Interstate Removalist Brisbane to Coffs Harbour planning – We attach a lot of importance to planning and make sure that everything is planned perfectly. 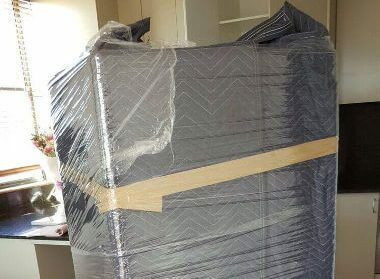 Our regular removalist team and the professional furniture removalist will work in tandem to make sure the entire process takes place without a glitch. Whether we are moving a small apartment or a single family home, our experts pay the same amount of attention to the job. This approach ensures the move runs smoothly and there are no problems along the way. We realise that sometimes poor road conditions or inclement weather can affect the move. But our personnel are well-equipped to handle all these challenges in an unfazed manner. 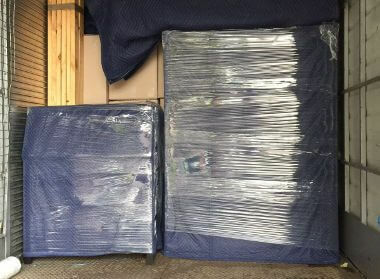 Perfect packing – Regardless of the distance being travelled, it’s important that all the items be packed carefully in bubble wrap and then placed in appropriately-sized boxes. Packing paper and packing peanuts will be used to cushion all the items and fill the voids in the box and this provides some added protection to all the items. But it’s not just the smaller items that we pack so carefully. 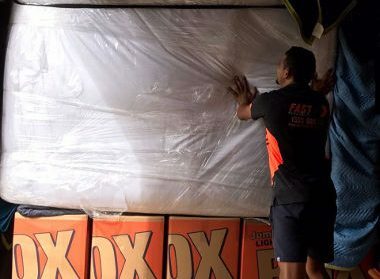 Our professional Brisbane to Coffs Harbour movers are highly skilled in packing electronic and electrical devices, large home appliances and delicate lighting fixtures too. Professional furniture removalist with insurance – Most homes have a lot of furniture that needs to be moved as carefully as all the other things. It can be extremely challenging to move large and oddly-shaped furniture from one location to another. Our expert team will disassemble the larger pieces and pack all the parts separately. Pieces that can’t be dismantled will be packed carefully and secured in the moving truck so that they don’t get jostled around when the vehicle is in motion. Once we reach the destination, our personnel will unload the furniture, reassemble the pieces and place them in the rooms you want. When you start your search online for “cheap interstate backload company”, you will find that a number of results show up. It can be tempting to hire the company that advertises the lowest rates. But this can prove to be a big mistake later. A company that offers very low rates may end up cutting corners. They may use poor quality packing materials or might have inexperienced technicians on their team. This can only end up causing damage to your items while they are being transported to your new home. 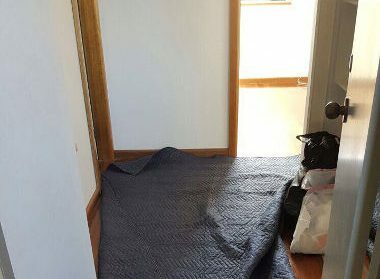 This is why it’s important to hire moving services by a safe interstate Brisbane to Coffs Harbour removalists like us. We have built a good reputation in the field and know that you need high-quality services at a pocket-friendly price. When you are moving, it is but natural that you want to save some money, but hiring a sub-standard removal company isn’t the way to do it. We are the affordable Brisbane to Coffs Harbour movers that never compromise on quality. Right from the time you make that first call to us, until the time we complete your move, you are assured of exemplary services. We take customer service very seriously and go the extra mile to provide our customers value for money. When you call us, we discuss your requirements and then provide a detailed quote. Our company maintains an upfront pricing model and there are never any hidden costs. This means you know exactly how much you will be paying for the move even before you hire us. You also have the option to use the removalist cost calculator on our site. While this won’t give you a detailed break-up of the costs, it will give you a rough idea of how much your move will cost. 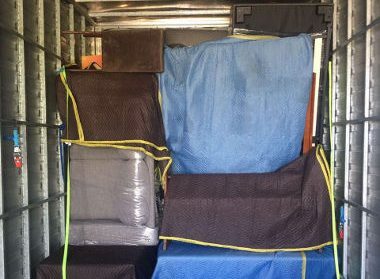 Full removal service – As the name suggests, this is a complete service that includes wrapping and packing as well as hauling and transportation. We will also unload, unpack and place all the items in the different rooms, as per your requirement. This service is perfect for clients that don’t want to personally handle any aspect of the move. 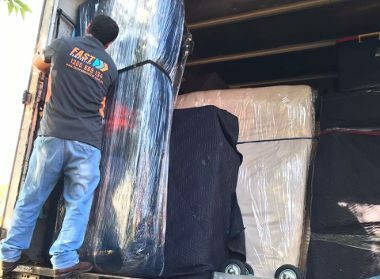 Partial removals – If you’re on a tight budget while moving but still need the best removalists Brisbane to Coffs Harbour services, you can opt for a partial removal. As part of this service, we handle all the heavy work like hauling, transportation and unloading. But the packing and unpacking aren’t included and this helps you save some money on the move. This option is also a great option for clients that prefer to manage the packing and unpacking themselves. Backloading – We pride ourselves on being a high-quality interstate backload company. In backloading, you have the option to book only a portion of the truck. It’s the ideal solution for when you need to move a limited number of items. The cost of the transport is shared by other clients that need only some of the truck space. This reduces the cost of the move for you, without any compromise on efficiency and safety. For more information on our Brisbane to Coffs Harbour Removalists solutions, feel free to call Fast Removalists today.